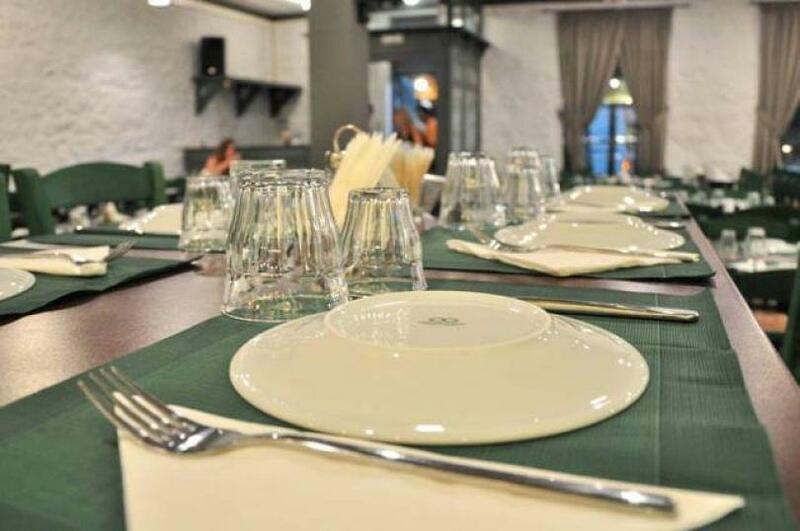 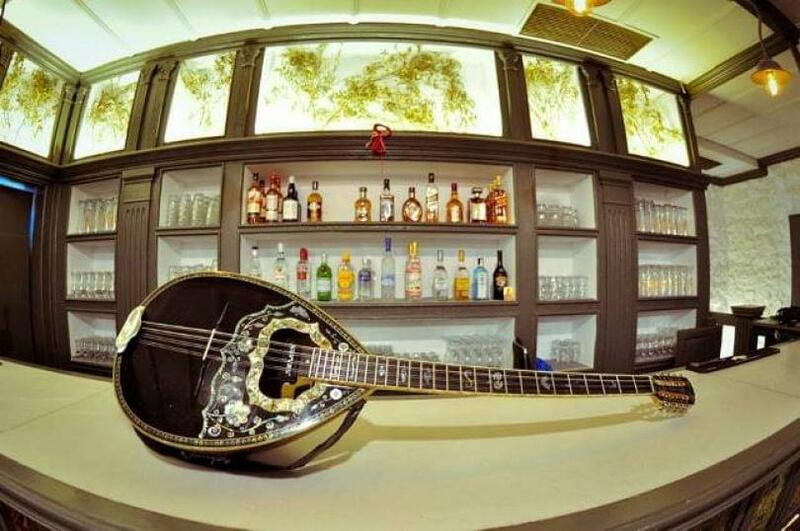 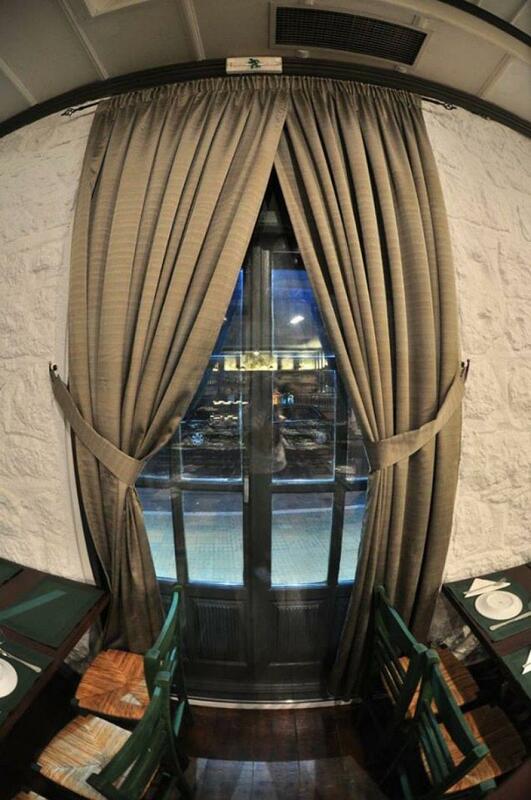 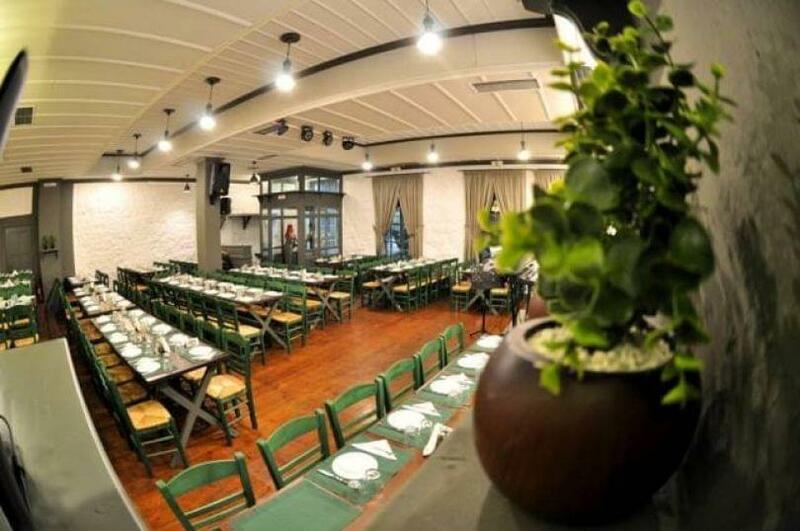 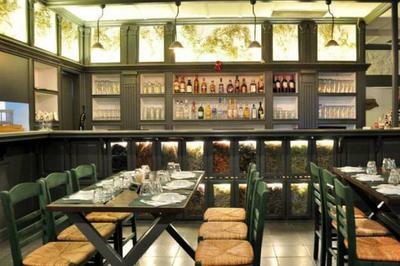 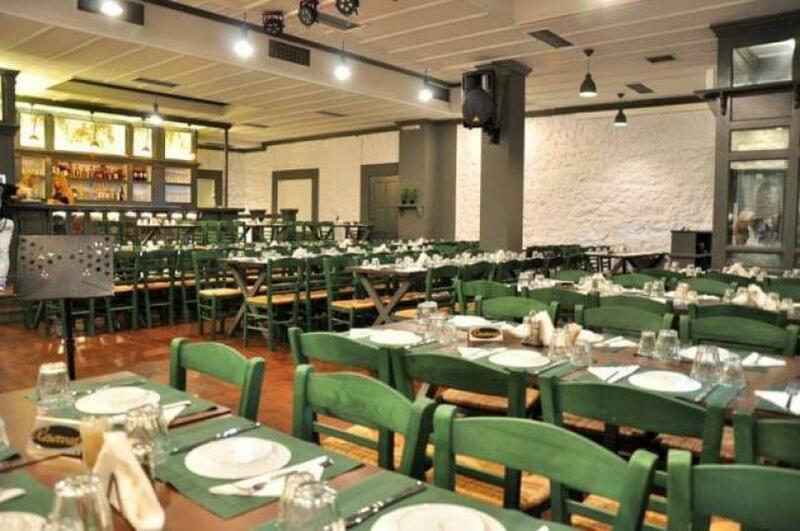 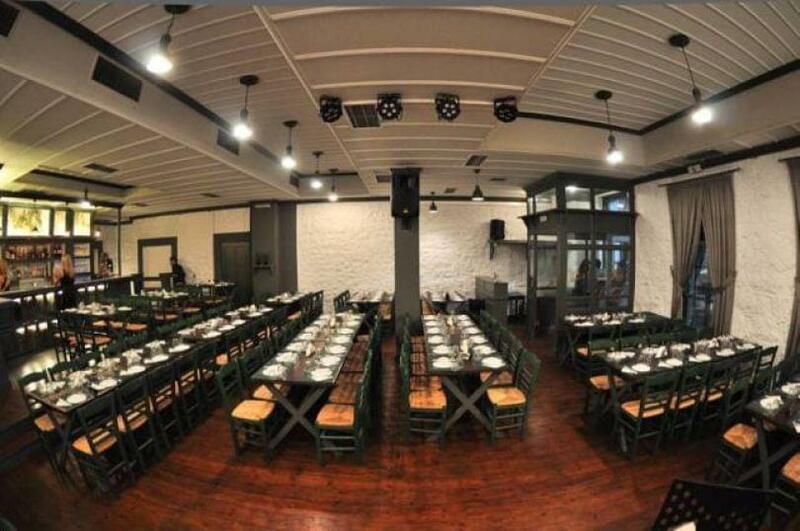 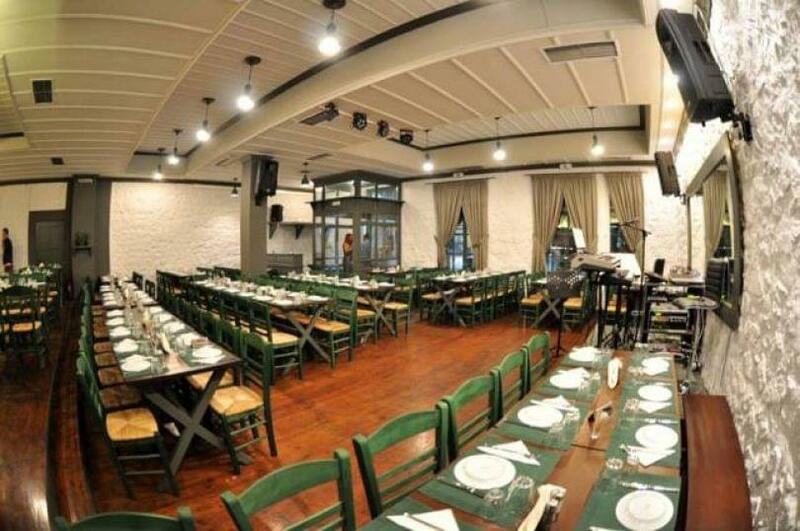 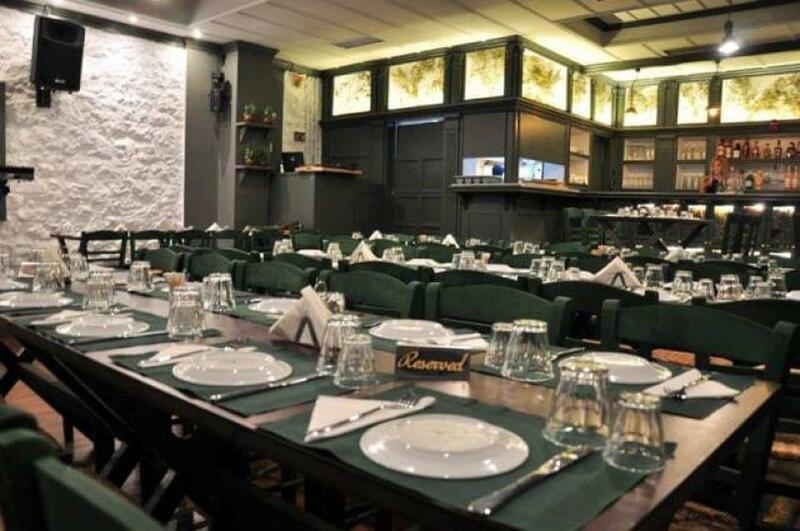 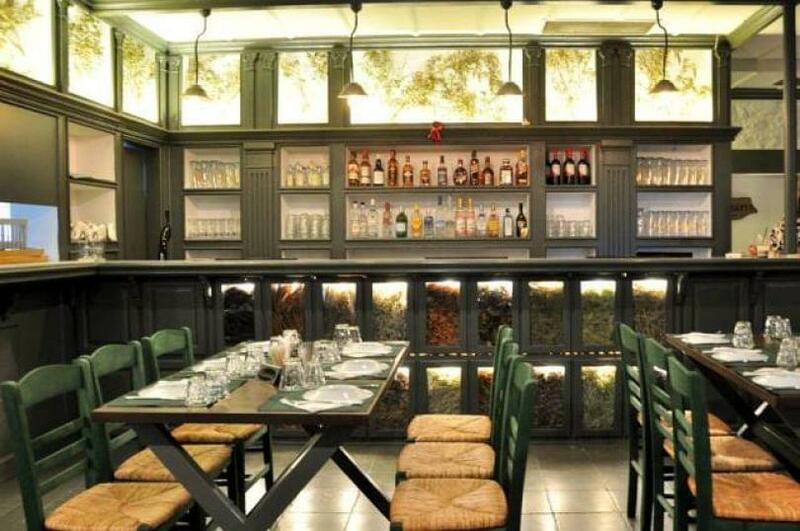 Kresento restaurant in Peristeri is a popular meeting place when it comes to greek cuisine and live music. 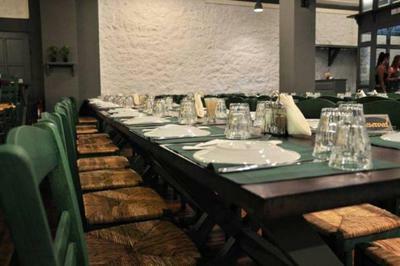 Comfortable, warm and friendly space to enjoy food and fun with both your friends and family. 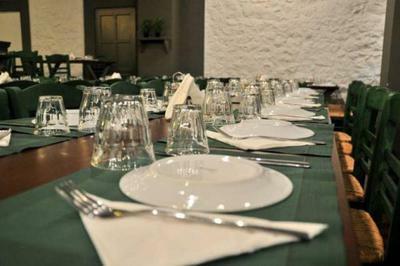 The Kresento menu features homemade specialities, appetizers and delicious grilled meats, emphasizing intense flavors and satisfying textures. Taste coleslaw salad, traditional cheese pie, chicken fillet and many daiy specials accompanied with the famous Zitsas wine. 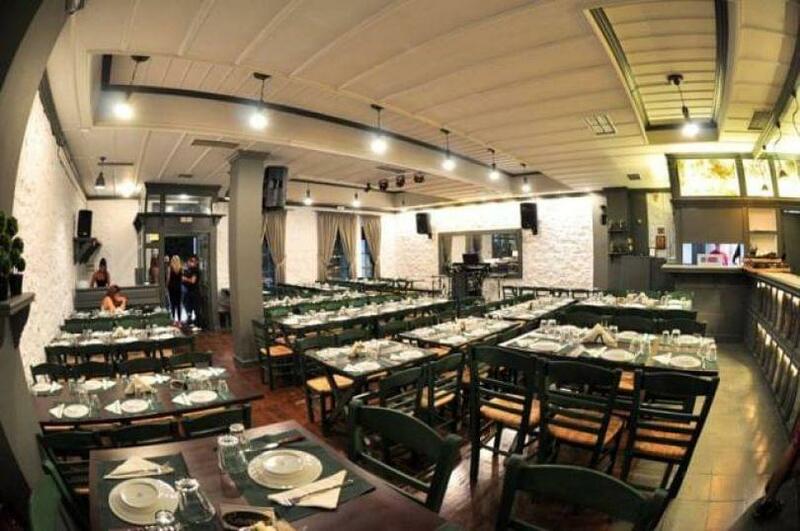 If you are looking for a greek taverna with live music in Peristeri, visit Kresento by making your reseevation online via e-table.gr. 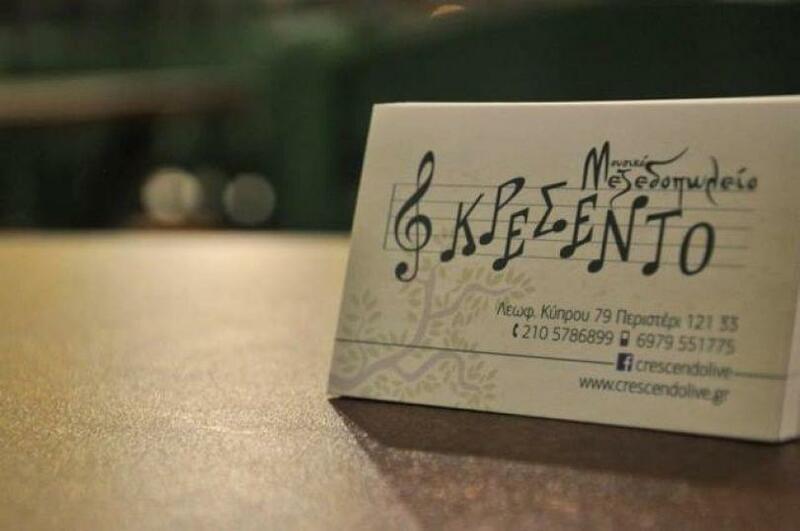 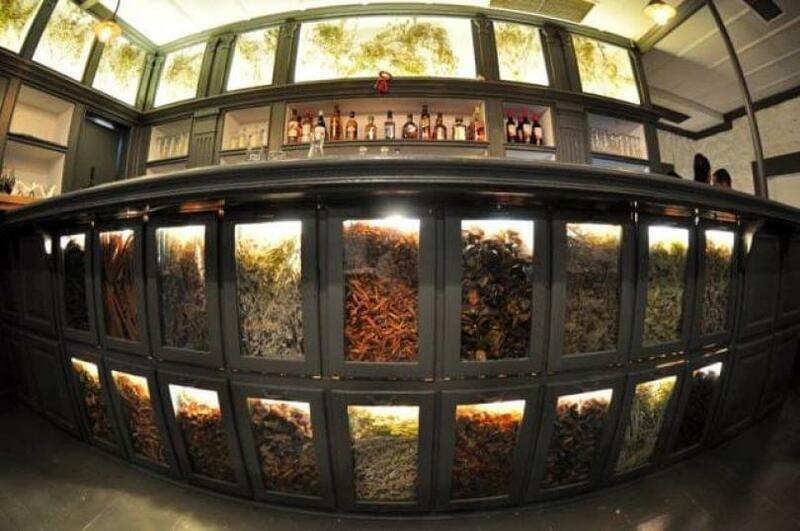 Discover the best music tavernas in Athens and get discount and freebies.